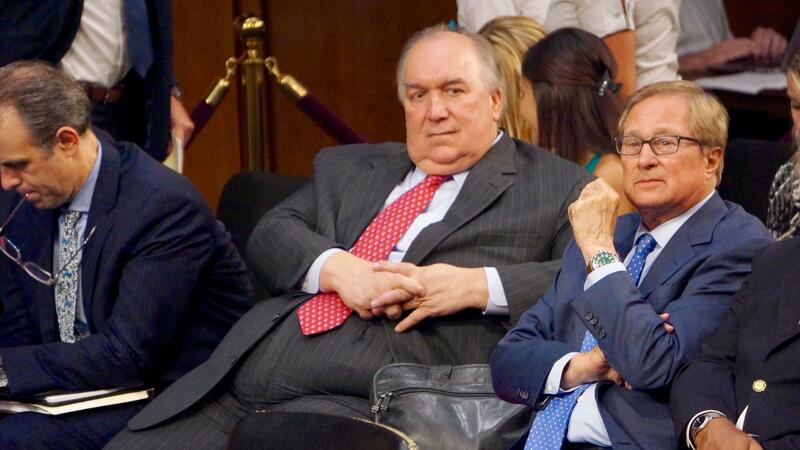 Interim MSU President John Engler stepped down Wednesday. “John Engler’s going to be here for three more board meetings, and then we will have a new president come July,” Byrum told reporters at last week’s board meeting. But then, on Friday, Engler made those comments to the Detroit News about some of Larry Nassar’s survivors “enjoying” the “spotlight,” and the New York Times and other national outlets jumped on it. This wasn’t the first time Engler made comments like this. But it was the first time he’d done it since three new MSU trustees joined the board. Combined with Byrum and fellow trustee Brian Mosallam (both of whom tried to get Engler fired before) they formed a five vote majority on the 8 member board. Mosallam said Wednesday that the writing was on the wall for Engler. The other new trustee, Brianna Scott, has also been publicly critical of Engler, and signaled on Wednesday that she would also vote to fire Engler. On Wednesday, Byrum announced the board would be holding a last-minute meeting Thursday morning, with just one item on the agenda: John Engler’s employment. By the afternoon, Mosallam said they had the votes to fire Engler if he didn’t resign. Engler submitted his resignation letter Wednesday evening. “Finally! I feel like I can slowly start breathing again!” Larissa Boyce tweeted. “By finally removing John Engler as President of MSU, the Board of Trustees has placed MSU on the path to reconciliation with survivors and has taken a giant step forward to reclaim its reputation,” Manly said. Stateside for Wednesday, January 16, 2019. 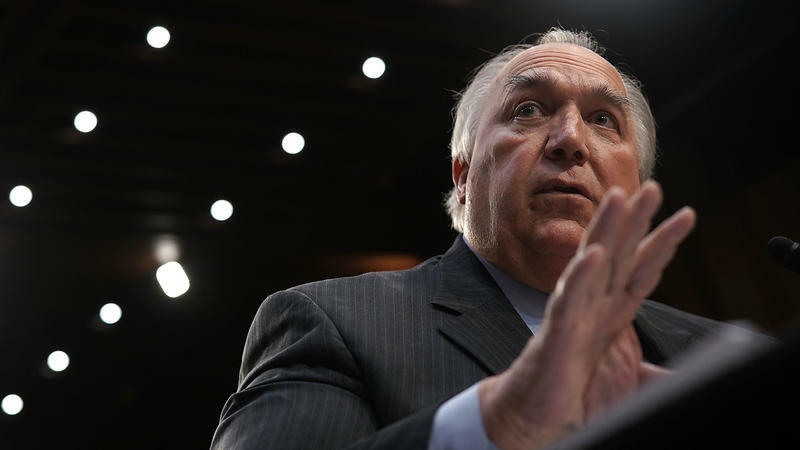 Today on Stateside, the pressure is mounting for John Engler to step down as interim president of Michigan State University after he made comments about survivors of Larry Nassar "enjoying the spotlight" of media attention. Plus, the 2019 Michigan Notable Books list is out to help you get started on all your literary-themed New Year's resolutions.